Boasting some ten years in the industry, selected credits include mixing a no. 1 album by The View and a Mercury award nominated album of 2011 Brit award winner - Laura Marling. 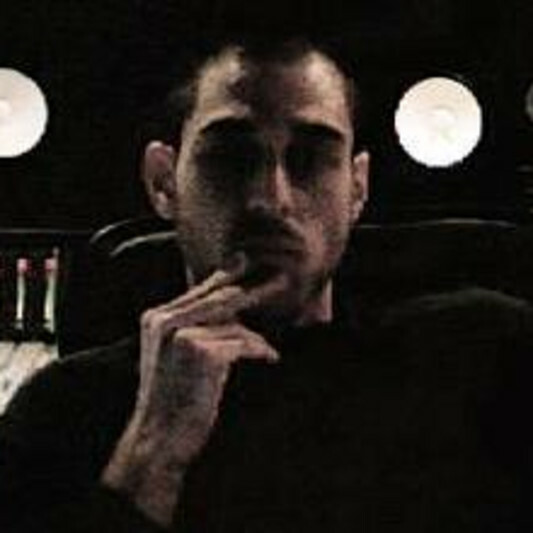 He has engineered for David Guetta, Groove Armada, The Streets, Gossip, Akon, Noah and The Whale, Moby, Orchestral Manoeuvres in the Dark, Killa Kela, Kano, De La soul, Mr. Hudson and Lisa Marie Presley, among many others. Recently he has produced for Gangsta-Nerd duo Tigermonkey, Do The Mobot for Mo Farah, Gypsy Hill and Sway.